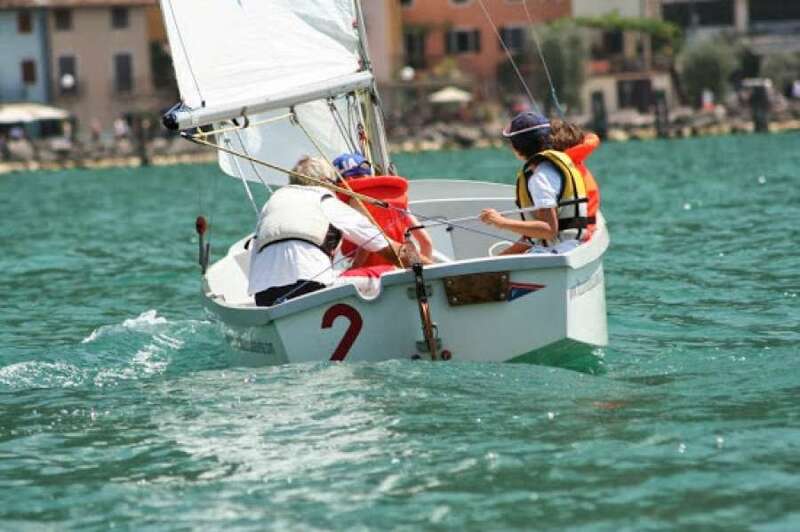 In Lake Garda, sport, nature and adventure are perfectly combined: with your family or with friends, as a couple ore alone, the perfect offer is easy to find. 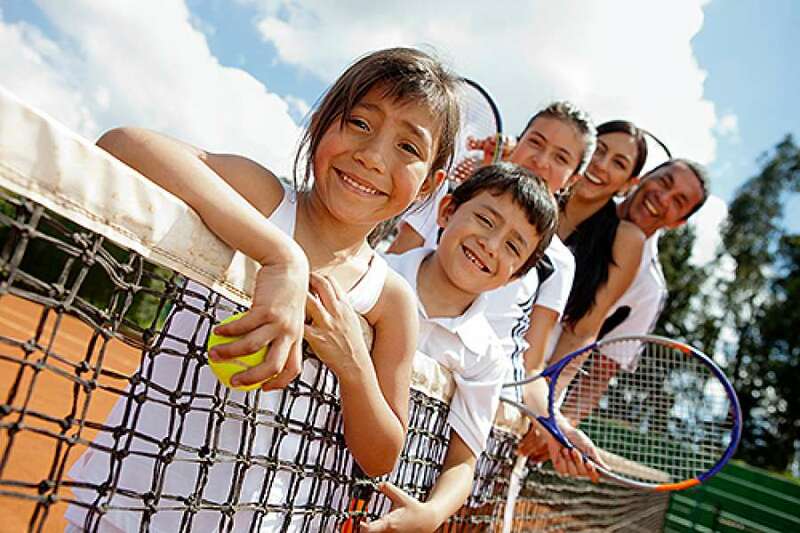 For fun and thrill for the whole family, you can visit the surrounding natural parks and fun parks. We even organized for you a program in case of bad weather conditions. Nightlife in Lake Garda offers numerous entertainment possibilities, as for example the many pubs and bars where you can listen to live music. 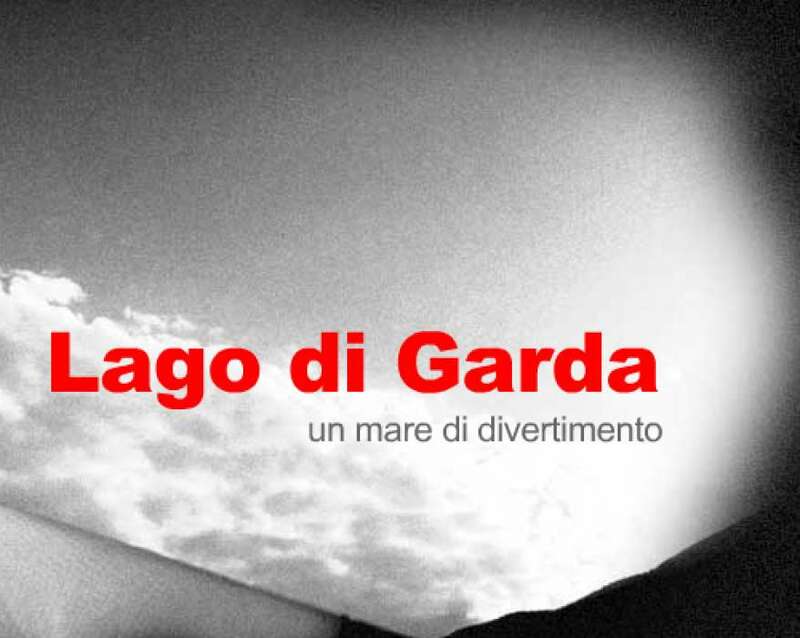 Lake Garda offers to its guests all what their heart can desires. Some Lake Garda areas are perfectly connected through shore promenades and cycle tracks. A relaxing trip takes from Desenzano to Peschiera through the cycle trails, to continue afterwards towards Lazise through the shore promenade. 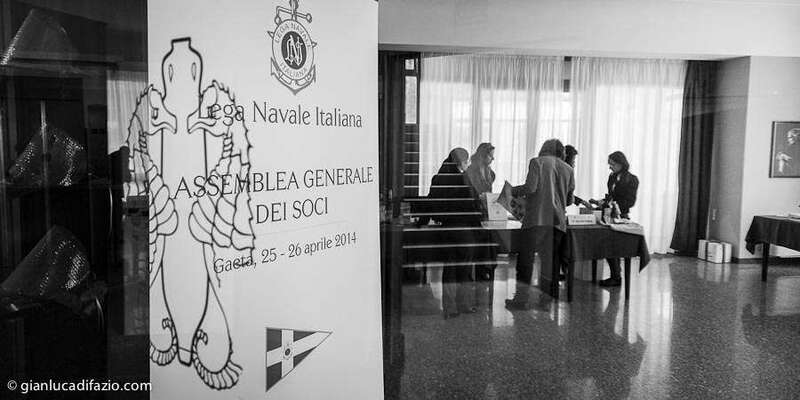 The roundtrip from Desenzano to Lazise is about 60 km. On the Monte Baldo it is possible to find numerous mountain bike and downhill tracks. The lift starts from Malcesine. 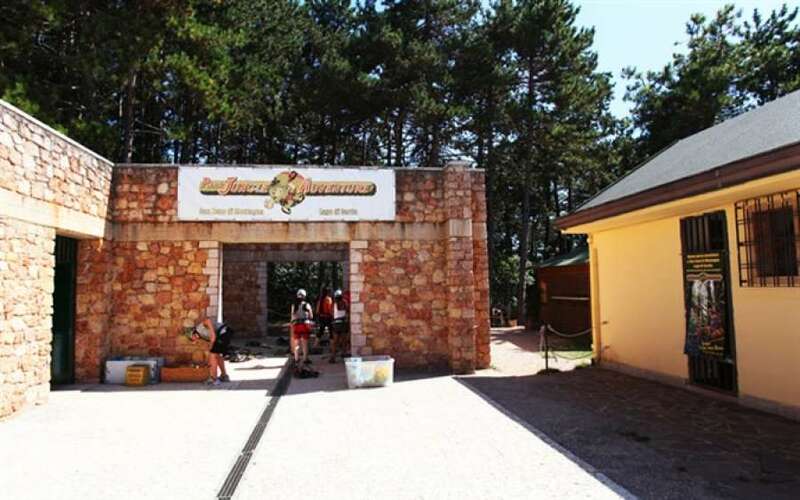 A cross-country mountain bike excursion takes from Brenzone del Garda to Campo, to go on towards the Boccino church, Castello and then the localities of Sommavilla and Assenza. Through the shore promenade, you can reach Brenzone sul Garda again. The track is about 18 km long. The natural walk from Malcesine to San Michele is about 4,5 km long and it is a simple path that lasts something like three hours with a difference in height of 575 m.
Instructions for beginner and advanced in the different disciplines with certified instructors. 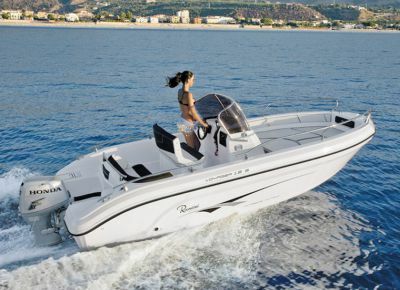 Three special waterski/wakeboard boats are available and the newest equipment to insure your safety at all times. 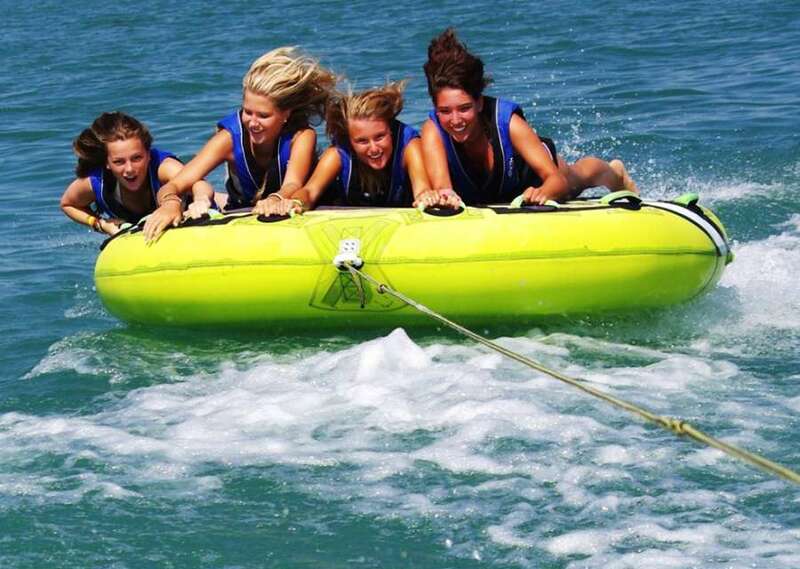 Banana boat or tubes, great fun for young and old. 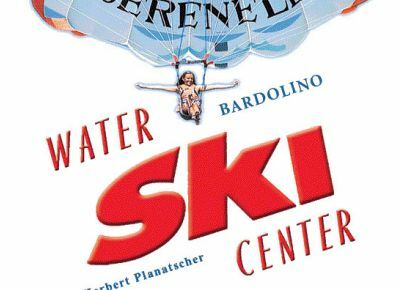 The water ski center is open daily from 8 a.m to 8 p.m. through the whole summer. 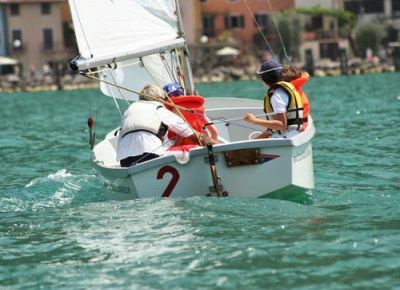 Wwwind Square Malcesine is a sailing, windsurfing and kite surfing school and offering a large fleet of sailboats and yachts for charter. 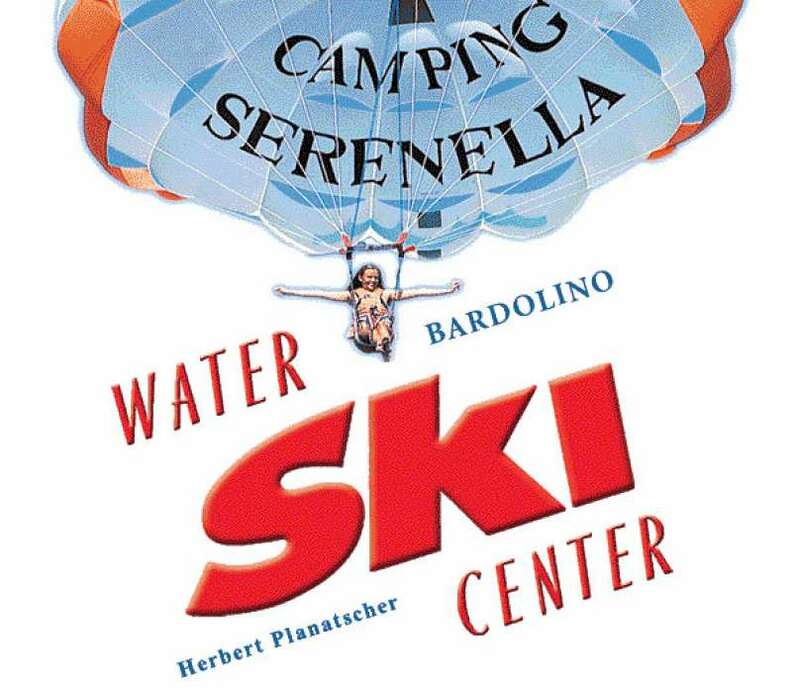 With over 30 years of experience on Lake Garda, we belong to the Top Watersport addresses, and not just in Malcesine. 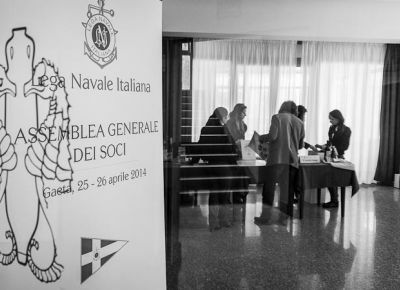 The Lega Navale Italiana gathers together citizens who voluntarily work to spread the love for the sea and the knowledge of maritime issues. 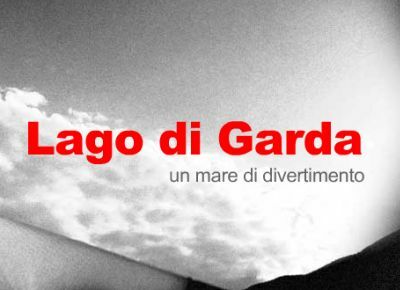 the COMPAGNIA DERIVE FITZCARRALDO a.s.d. 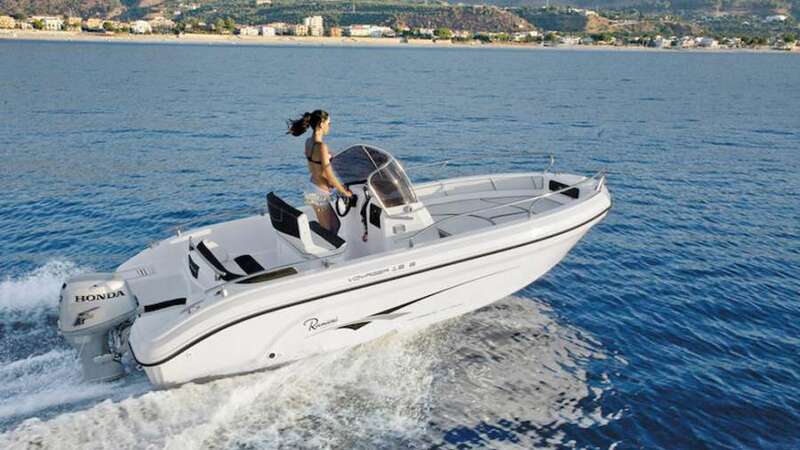 Offers you a protected area for your dinghies, canoes, and windsurfs. Near the area there is also a slipway for launching your boats. We are equipped with 2 changing rooms, 2 bathrooms, a rigging room, a surf rack and a secretary's office. 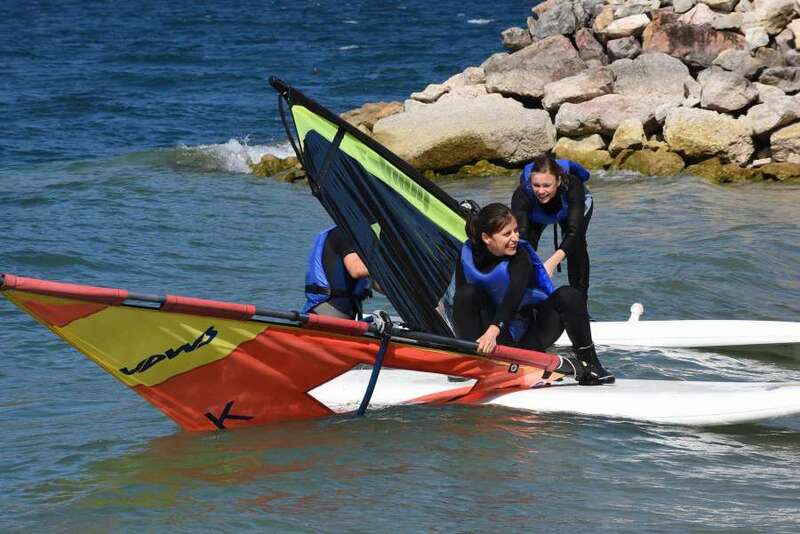 We also offer sailing and windsurfing lessons, organized cruises and technical assistance. 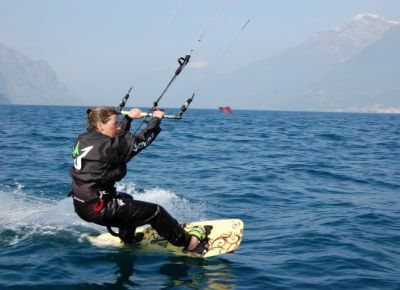 The CKM is a kitesurfing school on the Lake of Garda, it was founded in 2005 on the coast of Verona, thanks to the passion and commitment of Luca and Corrado, who over the years have tried to make popular this beautiful sport around the area. 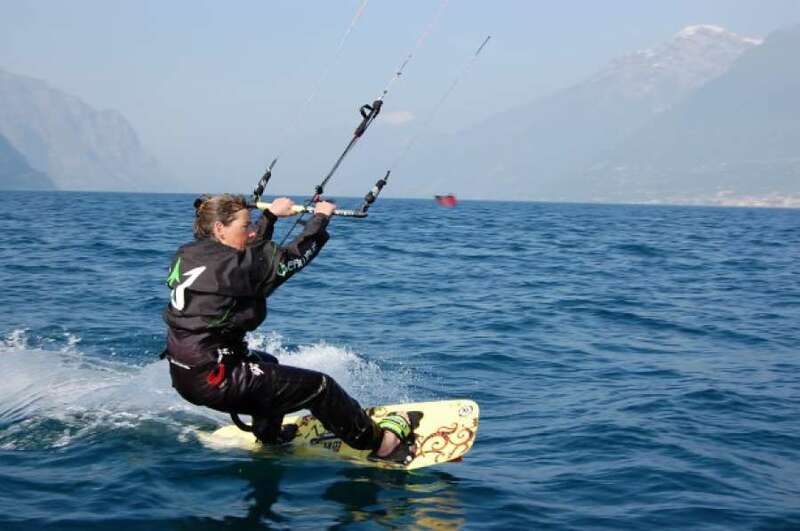 With the experience gained and a continuous work of development, they have had a steady growth of fans year by year, and now the CKM offers the possibility to learn and practice kitesurf courses on the lake in its exit center by Brenzone. 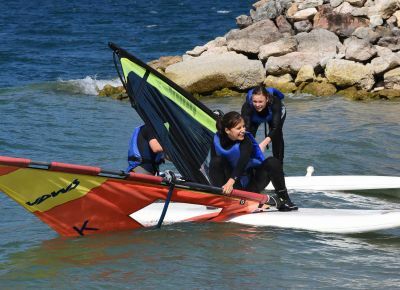 xkite is an amateur sports association, founded in 2004 with the aim of spreading the practice of kitesurfing and sailing sports in general. Wakeland Park WSP System 2.0 is a sports center that aims to promote wakeboarding and many other water sports. 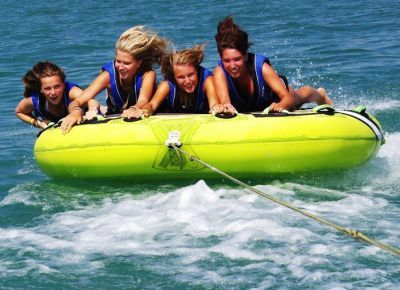 Gardawake means Fun on the water. 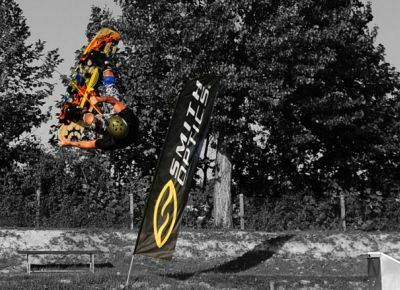 As you might read out of the name we are a wakeboard company by heart, but we have other disciplines as well. We offer a wide range of watersportactivities and woul not only like to see the adults but the future little champions as well. 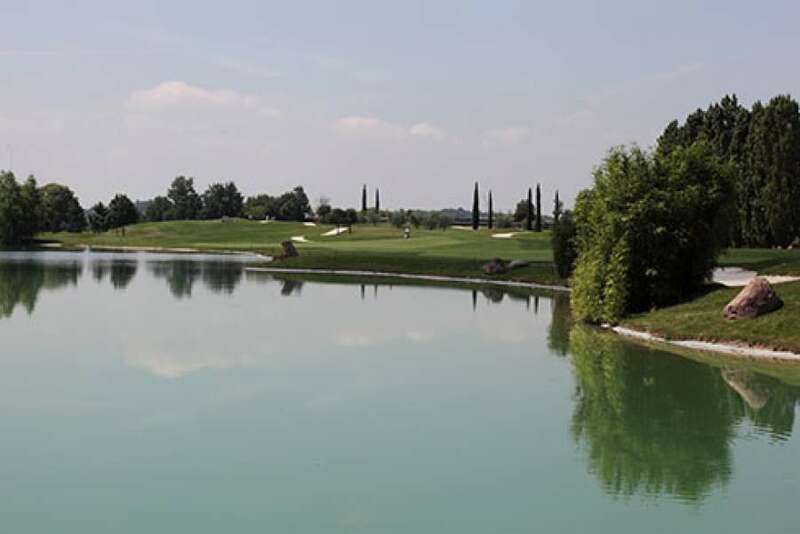 The 18 holes of our lovely golf course are arranged among olive fields, and small lakes in a setting of rare natural beauty, a short distance from Lake Garda. 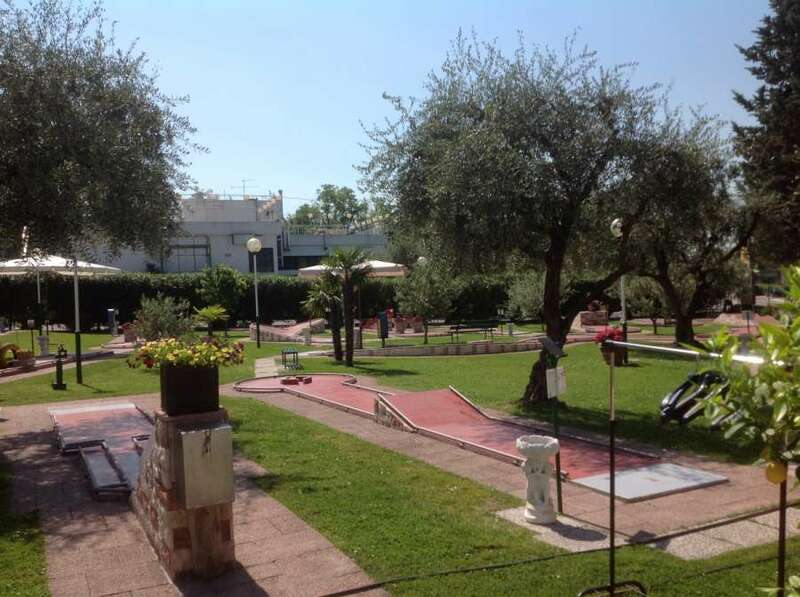 The Golf Club Paradiso del Garda is a golf course that was designed by Jim Fazio, an American architect, following modern standards. 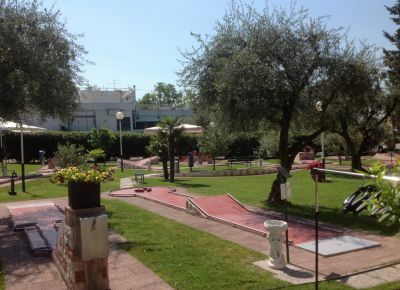 It's open all year round and has 18 regulation-size holes. 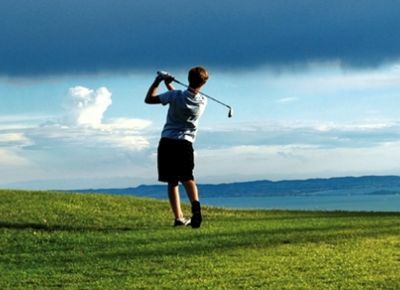 Its technical features meet the needs even of the most demanding golfer. 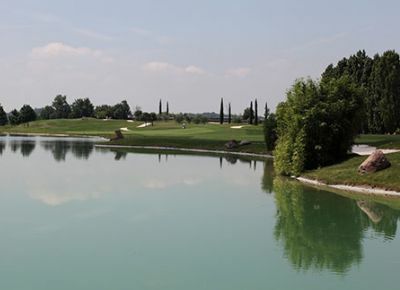 Many bunkers, five ponds, one of which is natural, water hazards, and some of the most beautiful greens in Italy make this golf course a technical and enjoyable one. 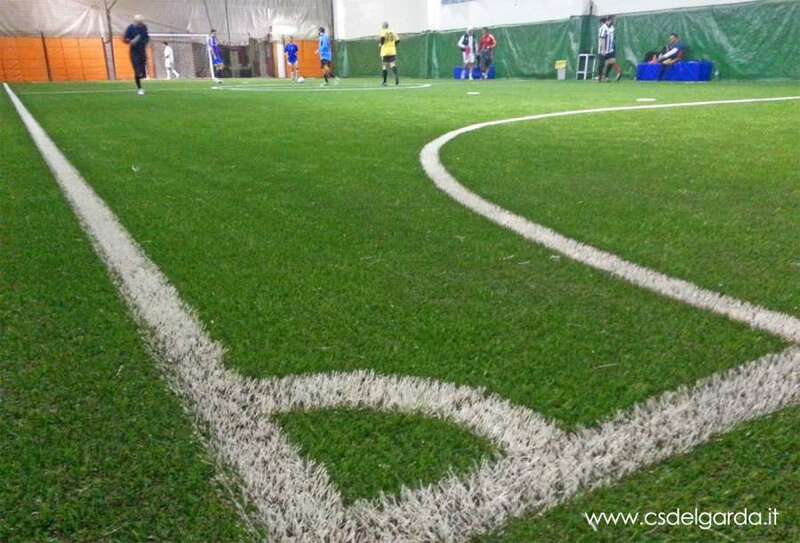 The Sports Center Centro sportivo del Garda offers the following services: bar, 2 indoor A5 soccer fields with synthetic grass, 2 outdoor A5 soccer fields with synthetic grass, 2 squash courts (heated), 7 changing rooms with showers. 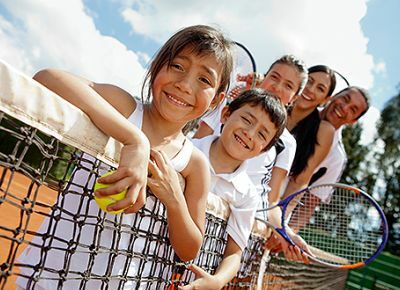 Our company includes three clay courts and finally a Greenset field, completed in spring 2012. 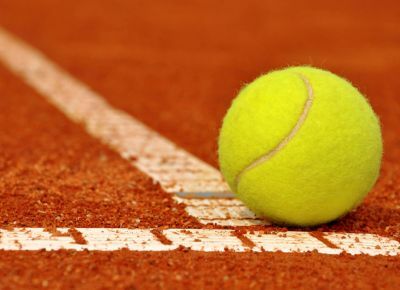 During the winter period two of the clay courts and the new Greenset field are covered, to ensure the game 365 days a year. The three swimming pools of the structure are able to meet every need. A main pool of 25 meters, a pool for children and a third pool with whirlpool and a rehabilitation program suitable for the handicapped, the elderly and pregnant women. 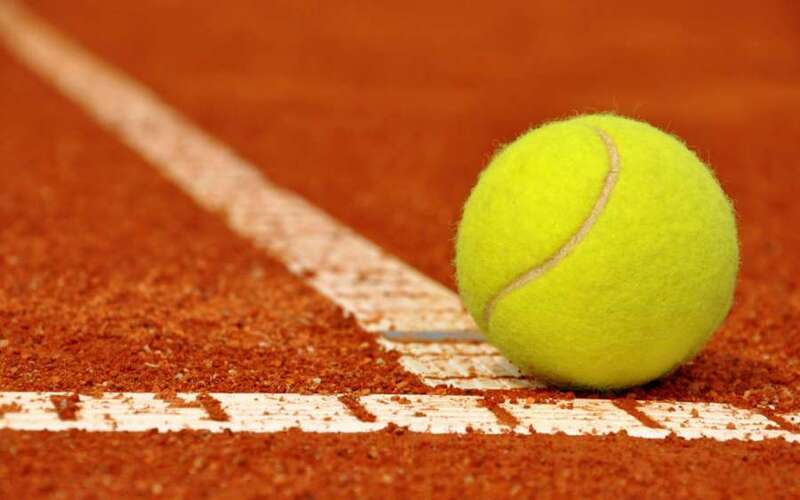 Three modern clay courts managed by the ASD Tennis Club Peschiera: Available daily from 8.00 am to 10.00 pm, Tennis school for children, Tennis team. 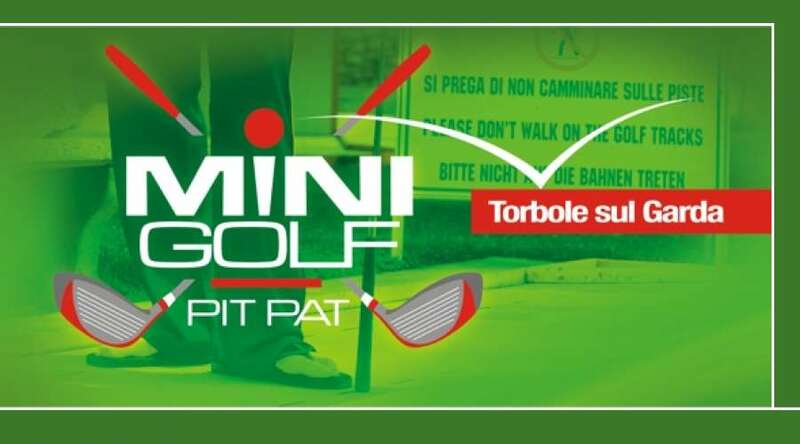 The Minigolf Bardolino, born in the seventies, is known, attended and appreciated by tourists from all over the world. Located directly on the main road, opposite the Piazzale Aldo Moro CVB, Pharmacy, Bus Stop and parking makes it easy to find. It is spread over 2 areas lit, completely renovated, to entertain young and old alike until late evening. A large pool dedicated to fun, educational activities and sports. The well-being is also achieved with the right and proper physical activity in the water. 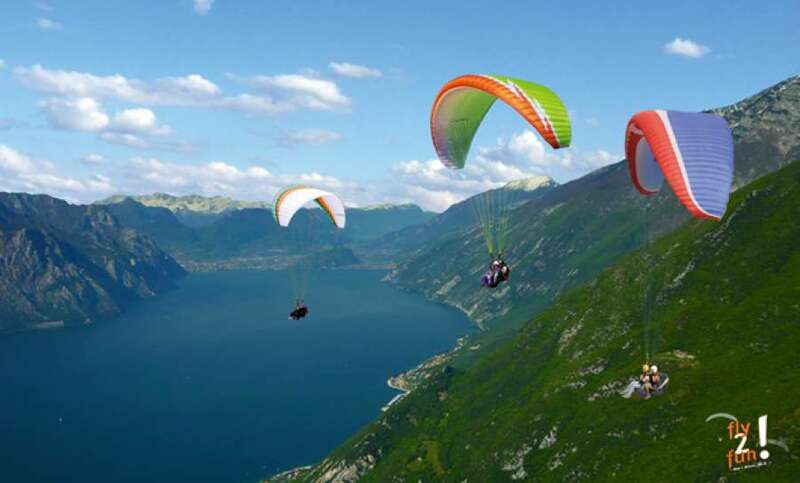 Fly2Fun is a free-fly paragliding school and sports association, in the area of Lake Garda and other locations. Tandem flight can be the first step to free-flight paragliding, an excellent way to see the world from another perspective, or a wonderful gift idea. 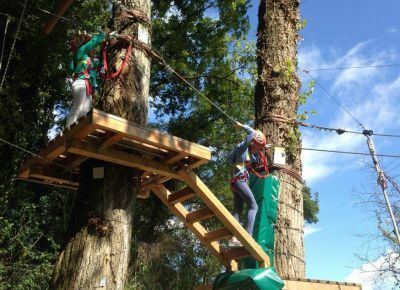 Rimbalzello Adventure Park offers raised routes of different heights and difficulty between the trees. 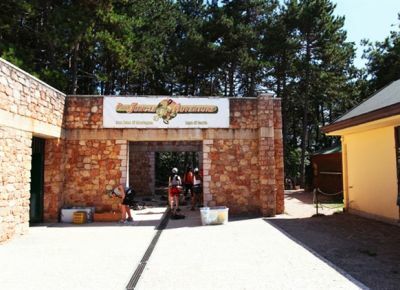 The routes may be practiced by children, youngster and adults and all may live an unforgettable experience. 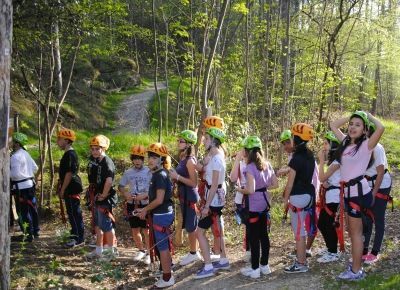 Because of the great combination of fun, didactic experience and sport activity our park is getting always much more success between school and summer camp trips and team building activities. 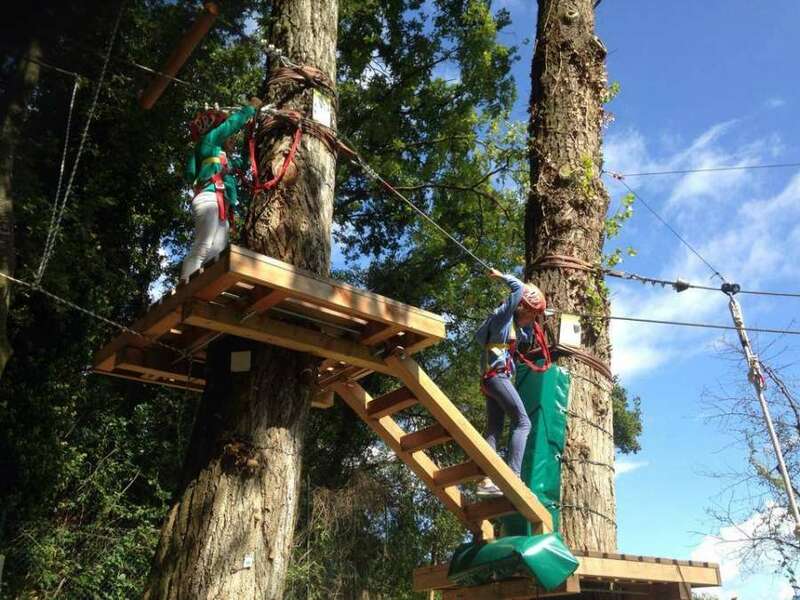 Within the Park's pine forest there is a large adventure park with exciting high up passes among the plants, an activity that combines physical and mental activity with the harmony and respect for nature, always in complete safety. The Park has a new Bike Park, with a large number of cross-country tracks for MTB, a large approved BMXtrack for international contests, facilities for acrobatic disciplines, a MTB training field, and the chance to do exciting downhill descents. Jungle Adventure was the first active park built in Italy by a French idea all that combined the Parcour with the nature of the forests. Active park because it is a kind of fun that is not passively endured by user but rather lived physically. 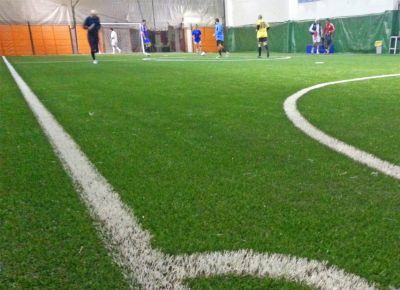 This implies that over a physical engagement a dose of concentration and coordination considerable. All this and lived in the fresh air or a fun healthy, consuming calories and eliminating the toxins that accumulate in the city and work. Even the little ones have their own dedicated space. 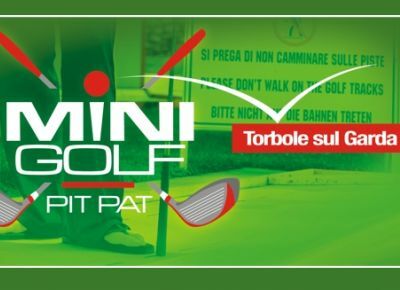 Besides the official races, the circuit gives to adults and children the chance to get acquainted to world of karting, by renting karts, mini karts and 2-seater-karts. It is obviously possible to take on track one's own kart. We also organize races for Clubs, Associations and Groups providing time keeping service, starters, medical assistance, catering and hospitality area. 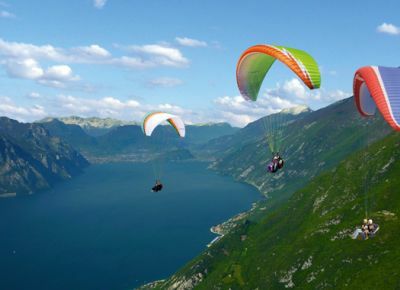 The "Flying Frogs" are the adventure trails in the Alto Garda Bresciano Park. 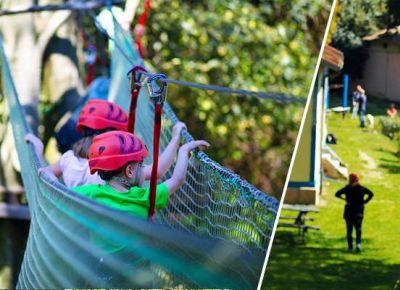 Situated in a natural haven of great beauty, they offer various opportunities to challenge yourself with adrenalin-packed fun for all ages (from the age of three upwards).